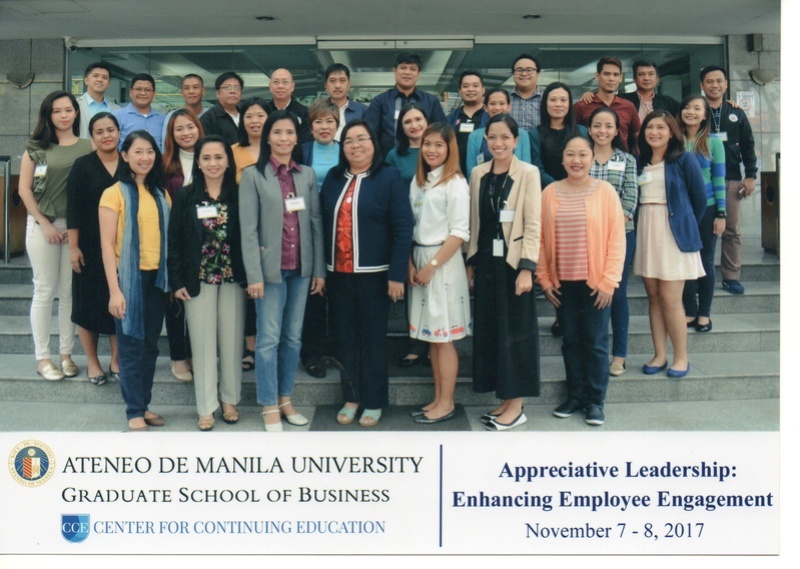 The Land Bank of the Philippines Employees Association (LBPEA)-National Executive Board attended the Appreciative Leadership: Enhancing Employee Engagement at the Ateneo de Manila University Graduate School of Business, Salcedo Campus, Makati City last November 7-8, 2017. Appreciative Leadership consists of three (3) Modules namely: I. Employee Engagement, II. The New Language of Organization and Leadership, and III. Leading Positive Performance. 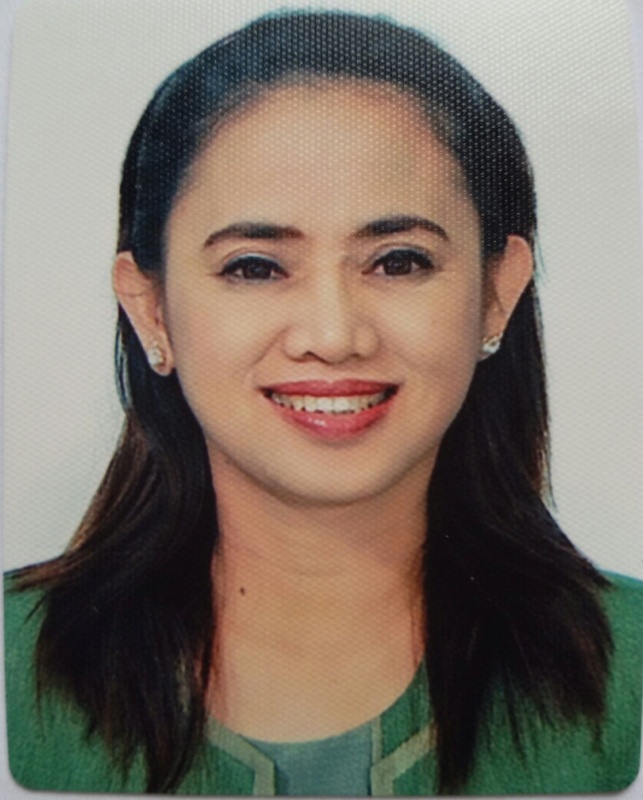 The Facilitator was Dr. Rosario Cabuhat-Alzona who finished her Doctorate degree in Organization Development from the Southeast Asia Interdisciplinary Development Institute. In attendance were Pres. Edgar Allan B. Tecson, VP External Marlon R. Faraon, SecGen Rowena C. Leones, Treasurer Dandilo B. Daa, Auditor Ma. Theresa T. Agana, Board of Directors: Mario M. Antonio, Abelardo E. Bamba, Sonia D. Brotarlo, Jeffrey P. Evangelista, Joanna P. Hayao, Rhoel M. Vaflor, and Christian Harvey N. Wong. Participants from public and private agencies were also among the group.